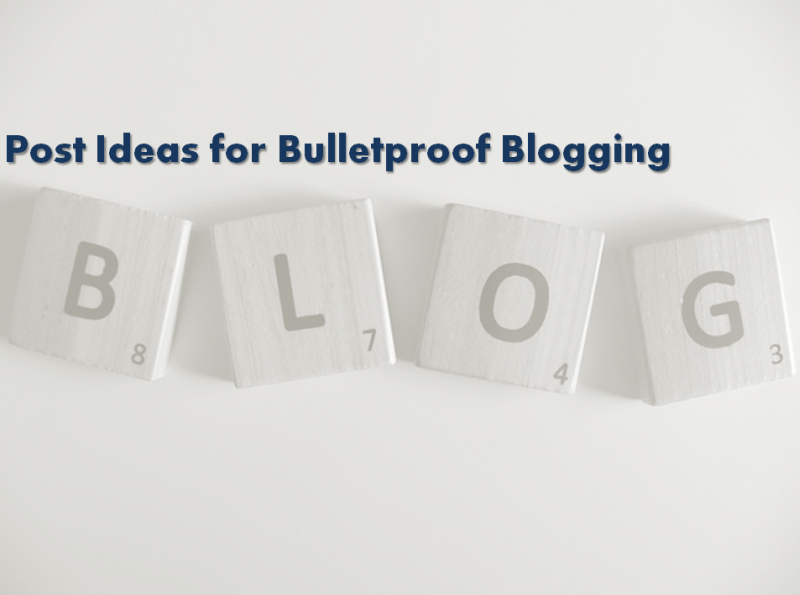 500+ Post Ideas for Bulletproof Blogging! Post ideas are not always available when we want them! 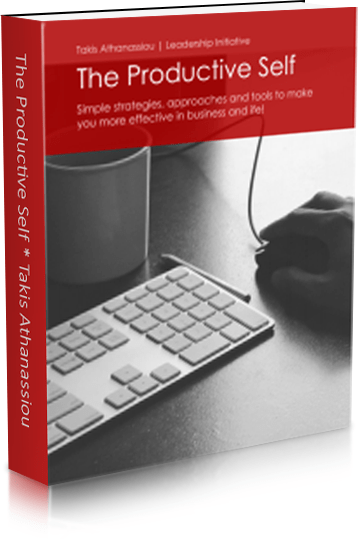 As writers and bloggers, there are times when we need a little more creative boost to do the tasks at hand. i.e. writing. We need ideas for writing and topics can intrigue the imagination of our readers and help them in various ways to lead more effectively their life! How Is This List Of Post Ideas Has Assembled? 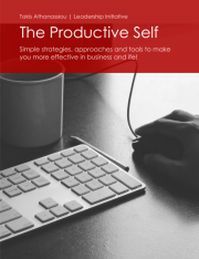 Here Some Resources That Might Provide You With Better Writing Ideas! Personally, I have a lot of ideas for blogging and things I want to write, but, usually, I cannot manage to cope with all this flow. My solution is to keep these ideas, subjects, and topics, to a text file (in simple .txt format) in my Dropbox or in Evernote and I review them, revise them and update often. 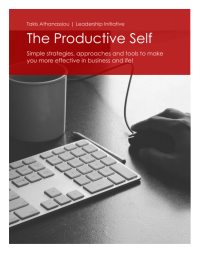 The same approach I use with any interesting resources I found on the web and are valuable and capable of providing me with extra inspiration and motivation for blogging and writing. These resources have originated from this post of Chris Brogan, aiming at providing various ideas about blogging. After a while a stumbled upon the post of Amy “Schmittastic” Schmittauer with the intriguing title: 353+ Blog Post Ideas to Inspire You, something that’s triggering me to enhance and update the original list of Amy with some more resources. I believe, that a list of resources as that would benefit a lot of bloggers (or at least I hope so!). Many thanks to Chris and Amy for their wonderful work and their idea. I hope you too, would find some more interesting resources, to inspire your writing even more! Study them and use these post ideas to write wonderful articles! And if they are help you to write something wonderful, please let me know! Question: Do you think, you would find useful this list? Do you think these resources can inspire yours? You can leave a comment by clicking here.